From our Operation Paperback Buy-One, Give-One Store, where for every paperback you order for yourself, we’ll send another to one of Operation Paperback’s worldwide locations where it will be available for free to service members, veterans, and their families. Details here. From our Amazon Store where you can use your existing Amazon account to purchase both paperbacks and Kindle editions. From online sellers and physical bookstores everywhere. 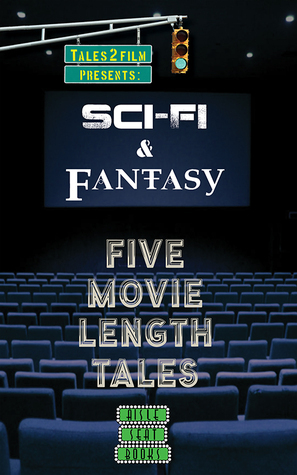 No matter where you find them, they’re the same great Movie Length Tales™.